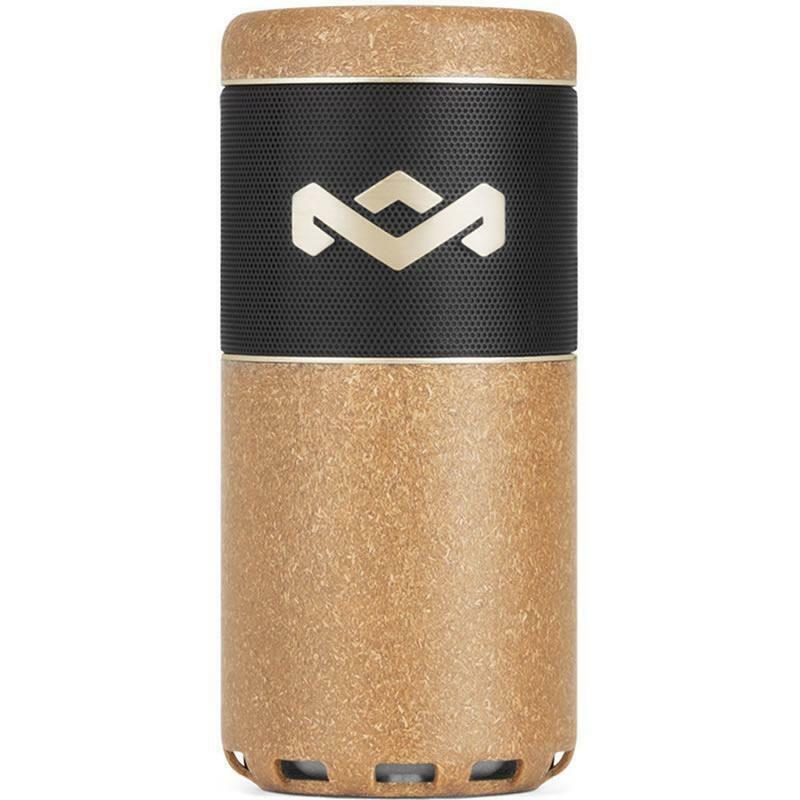 Featuring all the functionality and portability of the CHANT BT, but with bigger, bolder sonic strength, the CHANT BT Sport works with Bluetooth® enabled devices and many more through the auxiliary input. The water-resistant Chant Sport makes for enhanced outdoor use. Take it with you everywhere, and build your own wall of sound.